The most active chemical compound found in the cannabis plant is delta-9 tetrahydrocannabinol or THC. The “mind-altering” property of THC made it extremely popular although it presented a controversial and negative image. And cannabis had to carry that stigma for decades. But recently, cannabidiol or CBD which is the 2nd most prominent compound derived from the plant – is overtaking THC’s popularity. Ever since the results from the research and studies on CBD emerged, people’s mindset is changing. A wholesome and healthy image of cannabis is surfacing thanks to CBD brands. 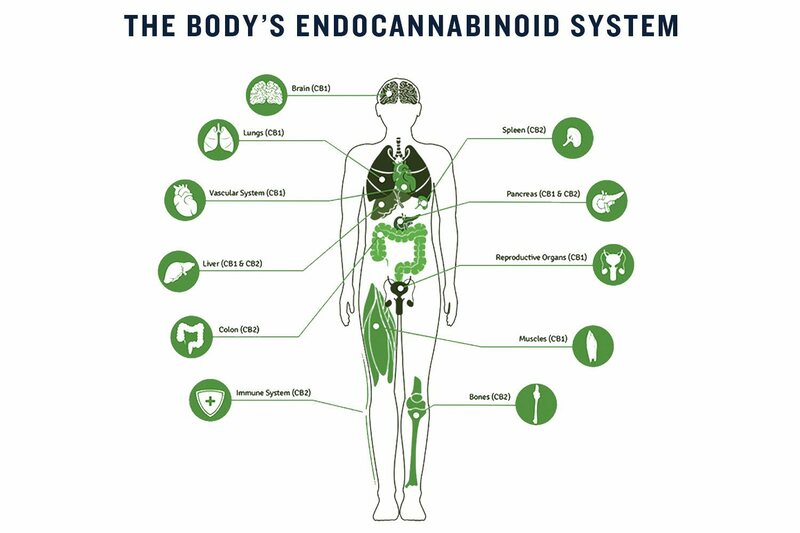 And it’s pointing to a special type of oil – CBD oil. Many are using the name cannabis now instead of marijuana as the latter has long been associated with addiction and drug dependence. In truth, cannabis is the appropriate term being the genus name for both marijuana and hemp. Most of the CBD oils that are sold in the market today come from the industrial hemp and not marijuana. The main difference is that the latter contains an insignificant amount of THC. Everyone knows by now that THC is the cannabinoid mainly responsible for causing the intoxicating or high feeling. On the contrary, CBD is the non-psychoactive compound of cannabis. Most strains of the agricultural hemp are rich and abundant in CBD so that tells you where CBD oils are extracted. The THC content is only a very small 0.3%. CBD oil is perhaps the best-selling CBD product. The discoveries on the medicinal value and health benefits of CBD are the factors that are pushing the demand to unprecedented levels. 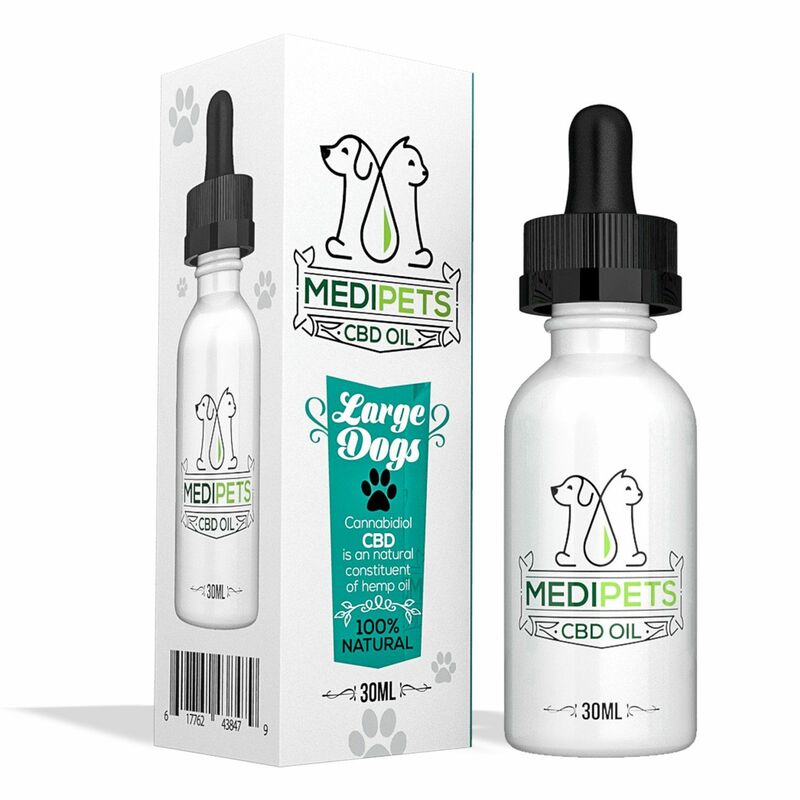 Customers who have tried the product have nothing but praises for CBD oil. Here are some key takeaways as to why there is a growing preference for CBD oils. First of all, it won’t get you high. The product is perfectly legal so there is no problem when purchasing CBD oil. It’s all-natural which makes it the better health alternative to prescription meds. A great online source to look into when ready to buy CBD oil is from Bota (Botahemp.com). You can change your lifestyle now and be counted as one of the satisfied CBD oil users. To begin with, there are two oils that stand out among the several products available on the market. This pair is regarded as strong CBD oils. Strong means it delivers the ‘true’ benefits of CBD. 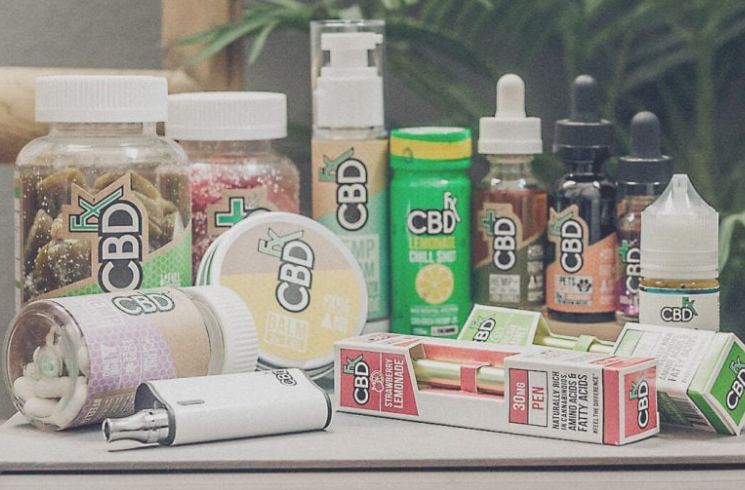 So take your pick and be introduced to the healthy world of CBD. 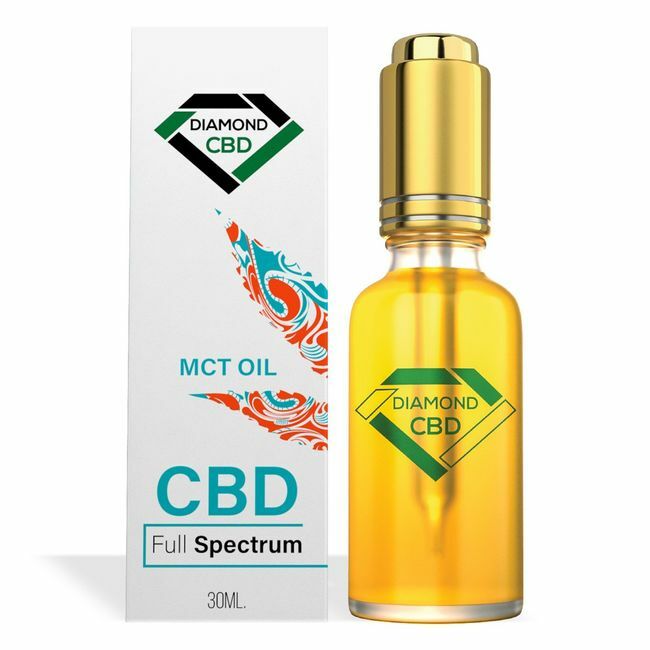 Diamond CBD Full Spectrum MCT (Medium Chain Triglyceride) Oil is a high-quality CBD oil that comes from all-natural and international-grade hemp. The maker of the product, Diamond CBD, is already a byword in the industry. All the products from the company such as oils, edibles, and vapes passed through rigid testing and real medical trials. Diamond CBD has a reputation to protect. Customers will certainly experience fast relief, lasting energy, and incomparable relaxation. That is how strong the Full Spectrum MCT Oil is. The oil is highly nutritious too and is easily absorbed by the body. Diamond CBD Full Spectrum MCT Oil is well suited for first-time users. There are three different potencies so the user can begin from 500 mg. and gradually increase to 1,000 mg. then to the maximum 1,500 mg. As to the application, the MCT oil can be used as oral drops or vape liquid. Relax Extreme CBD Oil 1000x is another popular CBD product from Diamond CBD. This oil is extracted from pure cannabis plant. It is produced and refined using a high-quality process to ensure the end product is devoid of any synthetic or harmful substances. The oil’s main ingredient is the industrial hemp cannabidiol. This cannabidiol works to reduce pain, relieve stress, calms anxiousness and shrink inflammation. It also promotes quality sleep. Propylene glycol is the oil’s stabilizing component. The vegetable glycerin us what gives the oil the fine texture. It contains natural ingredients and it is flavored to make it taste nice. It is suitable for topical use and it delivers numerous benefits. It is designed to be used as oral drops tincture. The bottle of the Relax Extreme CBD Oil 1000x is half the size of the 30 ml bottle of the Full Spectrum MCT Oil. 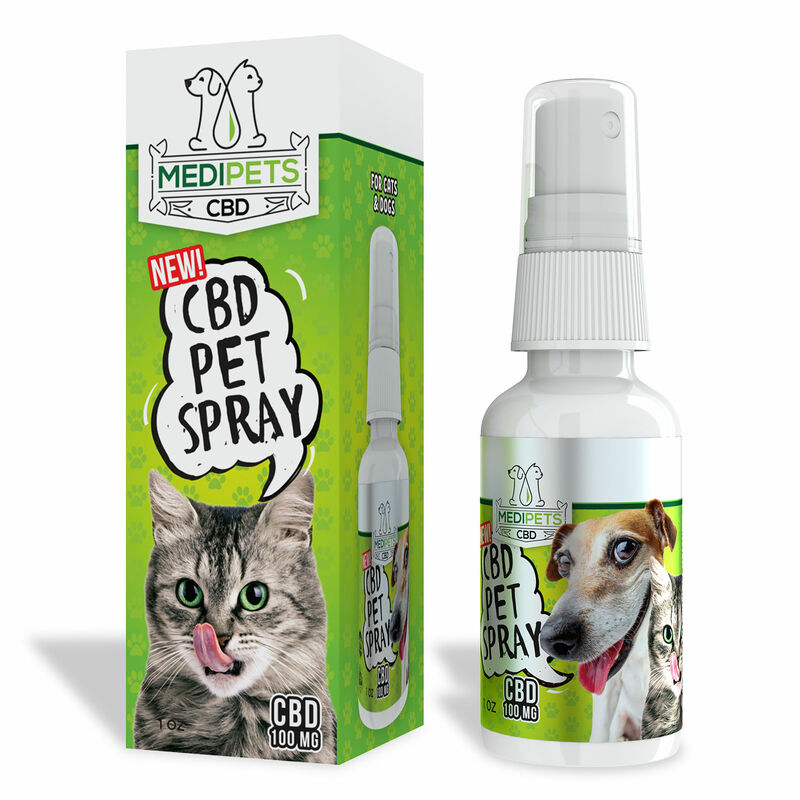 The small bottle is fitted with a dropper to make the dispensing stress-free and at the same time prevent spills. 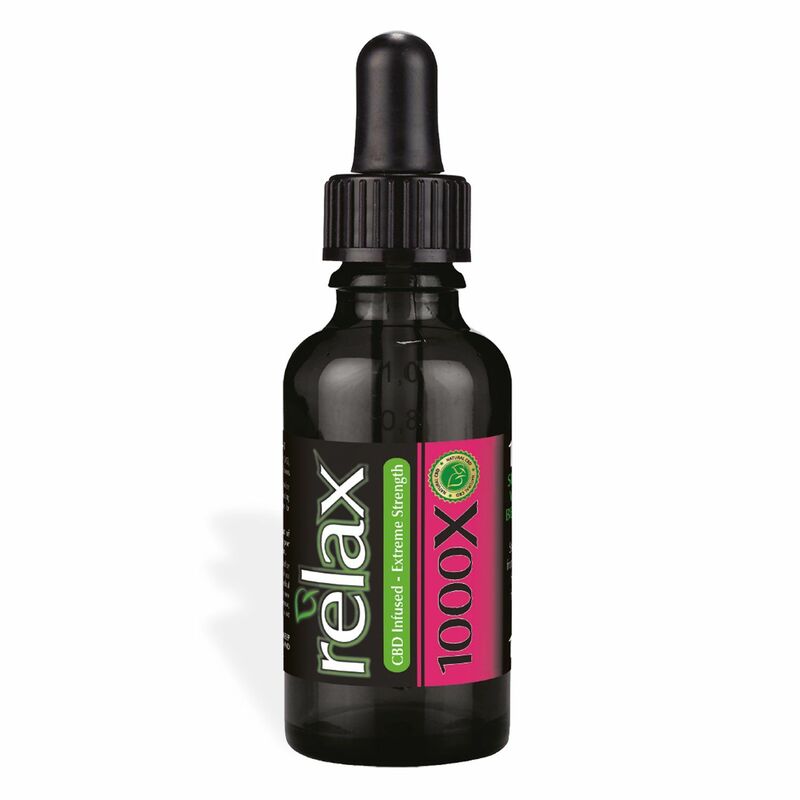 The Relax Extreme CBD Oil 1000x is suitable for topical use and was formulated as oral drops tincture. As mentioned earlier, Diamond CBD is a reputable maker of various CBD products. The company complies with the mandated safety and quality manufacturing standards. This CBD oil is completely safe for first-time clients. The Diamond CBD Full Spectrum MCT Oil and the Relax Extreme CBD Oil 1000X are both great choices. The CBD oils of Diamond CBD all-natural, THC-free, and contains zero synthetic cannabinoids. No wonder the company has endeared itself to a wide cross-section of the consuming public. Relieves anxiety and nausea and makes the user feel comfortable. CBD oil does all of the above and is capable of addressing other physical discomforts. Some prescribed drugs or pills can be addictive. They also lose effectiveness after prolonged use. Hence, CBD oil and other CBD products are becoming the best therapeutic option and natural alternative. CBD oil is only part of people’s daily lives today and will be in future generations. For as long as health issues, sickness, ailments, and the pursuit of a healthy well-being persists, the need for CBD will never wane. However, customers are advised to exercise restraint. The effects might not be the same for everyone. You can find more CBD products organized by category here. 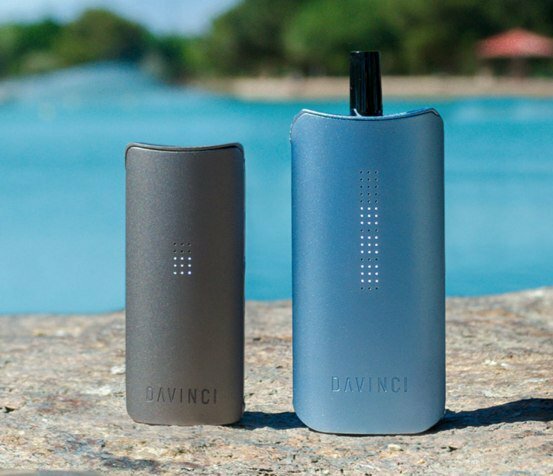 turning to vaporizers to finally be liberated from smoking. 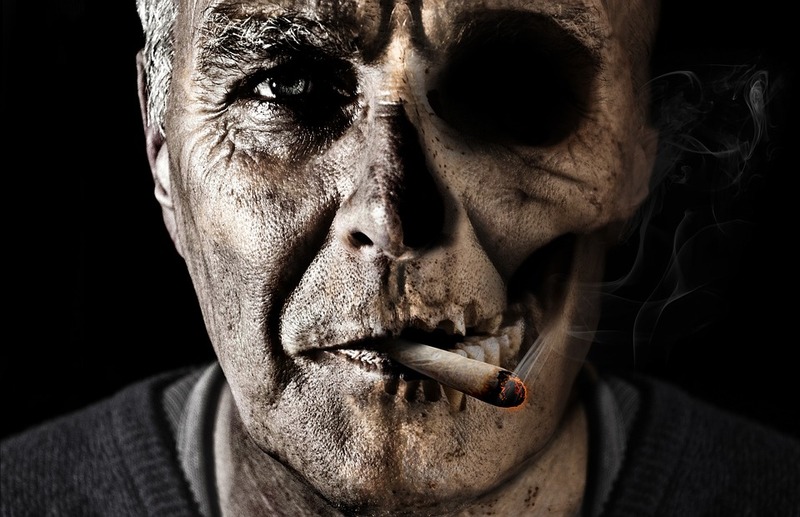 Nicotine is the root cause of it all and it’s what smokers crave for every waking hour. 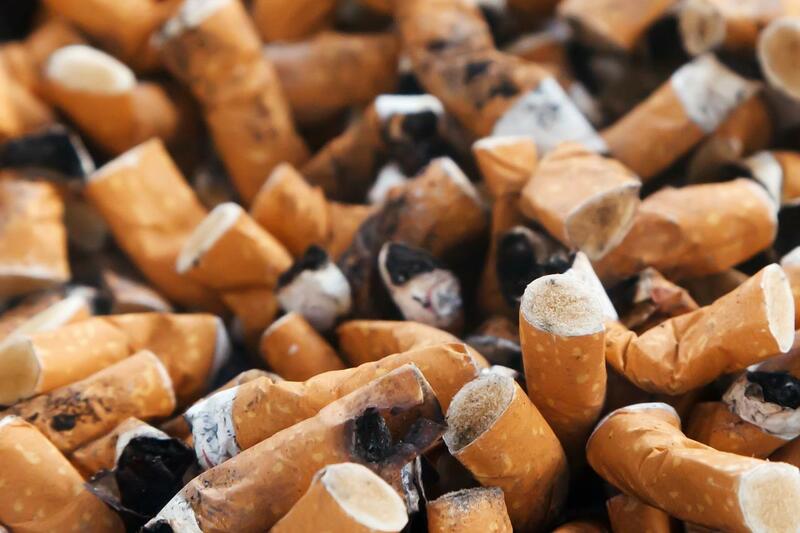 of its destructive consequences to you and others, it’s time to change the habit. physical act of smoking may still be present but no longer bothersome. vaporizers, are increasing. More and more smokers are making a positive change. activity but actually without the acute effects? levels of cancer-causing substances or toxic ingredients. healthful benefits, the shift from smoking should be total and comprehensive. existent. The smell of vaping is pleasant too. for all. The bottom line is that quitting smoking is no longer a futile exercise. Many ex-smokers who have switched to vaping feel healthier and safer. result is the most suitable e-liquid and incomparable vaping experience. unhealthy cigarettes. 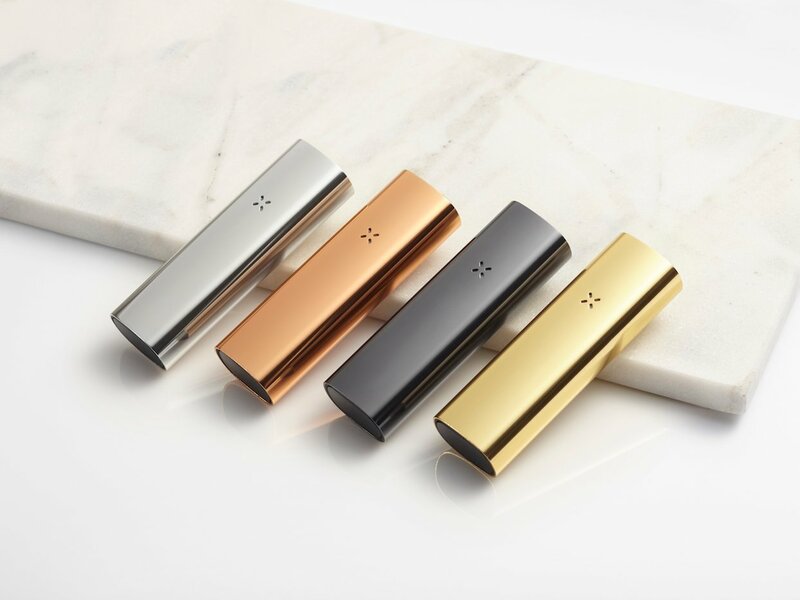 There is a host of vaping gadgets available on the market today. vaporizer can perfectly meet your objectives.